With the first batch of the new Petzl Zig Zag now available in UK, we thought we would once again make a plea to the few arborists in UK who have sneakily held onto the original version to return it to Petzl. 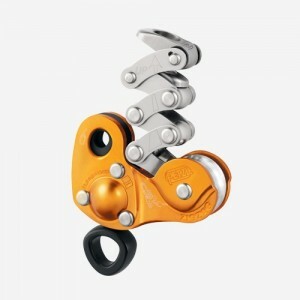 The original version of the Petzl ZigZag had a design fault which could lead to serious injury or death. Anyone returning the original version will be able to exchange it for the new version and have any costs involved in the return refunded. 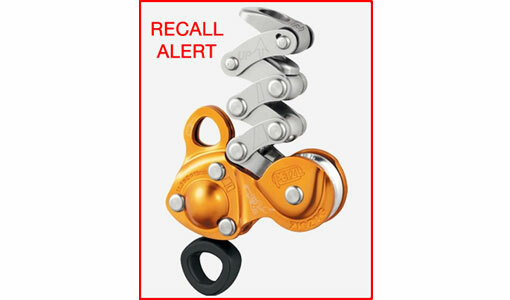 On Friday, April 12, Petzl was informed of an accidental fall in a training center in Germany. This fall was related to a failure of the rope end attachment hole of the original Petzl ZIGZAG mechanical Prusik with serial number below 13108******. 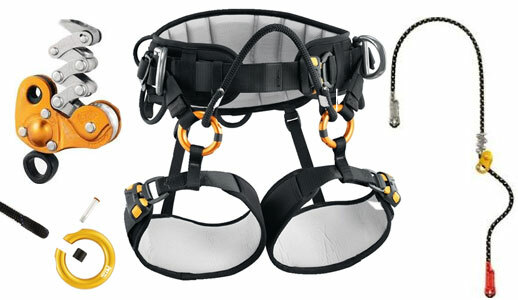 Petzl have since been informed of another identical failure. These failures were the result of a particular configuration of a cantilevered and off axis loaded upper carabiner. Continued use of the original ZIGZAG with serial number below 13108****** poses a risk of serious injury or death. As previously announced, the new version of the ZIGZAG will be available in mid-January 2014. A summary of the changes made to the product can be viewed here. If you still own a ZIGZAG affected by the recall (serial number below 13108******), we request that you immediately contact our Customer Services team using either +44 (0)15396 26260 or zigzag@lyon.co.uk to take advantage of the exchange procedure for your original ZIGZAG with serial number below 13108******. This will be replaced with a 2014 version and we will also include a complementary Petzl Buff. Petzl are fully aware of the inconvenience caused by this issue. Please accept their full apologies and thanks for your continued trust. If you would like to buy a new version Zig Zag please click here.